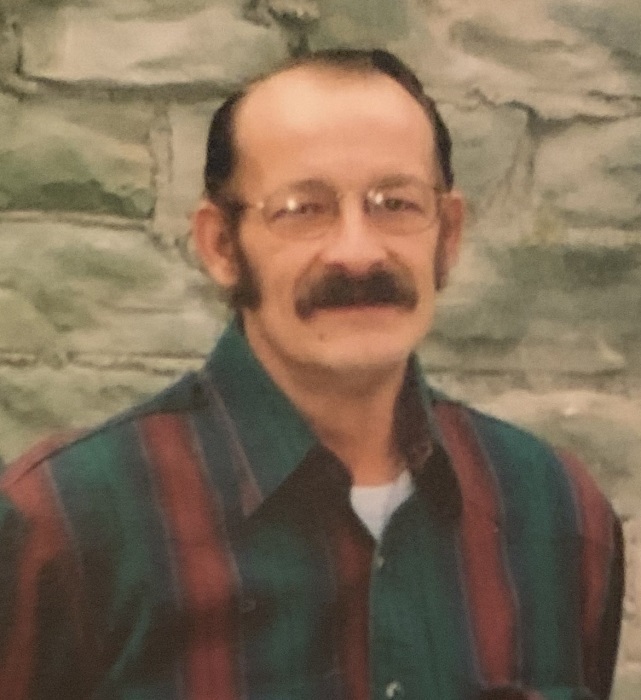 Anthony Dale "Tony" Warren, 64, of Carmi passed away at 5:10 a.m., Monday, February 4, 2019 at Select Specialty Hospital in Evansville, IN. He was born in Mt. Carmel, IL on February 2, 1955 the son of Eileen (Tupper) Warren. Tony married Debra Jean Graham on April 29, 1976. He was a molder at Trelleborg for 15 years. He enjoyed working on cars, riding motorcycles, hunting and fishing. Tony is survived by his wife of 42 years, Debbie; four son, Terry (Amanda) Warren, Anthony Dale (Ashley Back) Warren, II, James Adam (Jessica) Warren, Justin Allen Warren, all of Carmi; daughter, Cassey (Jimmy Hoover) Warren, of Carmi; two sisters, Connie Miller, of Maunie and Christine (John R.) Mick, of Crossville; eight grandchildren, Emily Bradfield, Hunter, Riley, Levi, Allie and Zoey Warren and Wyatt and Owen Hoover. He was preceded in death by his mother and stepfather, Eileen and Richard Bane and brother-in-law, Bill Harmon. Funeral services for Anthony Dale "Tony" Warren, 64, of Carmi, will be held at 11:00 a.m., Thursday, February 7, 2019 at Campbell Funeral Home in Carmi. Burial will be in Oak Grove Cemetery in Grayville. Visitation will be from 9:00 a.m. until service time at 11:00 a.m., Thursday, February 7, 2019 at Campbell Funeral Home. Memorial contributions may be made to Campbell Funeral Home in Carmi to assist the family with funeral expenses.